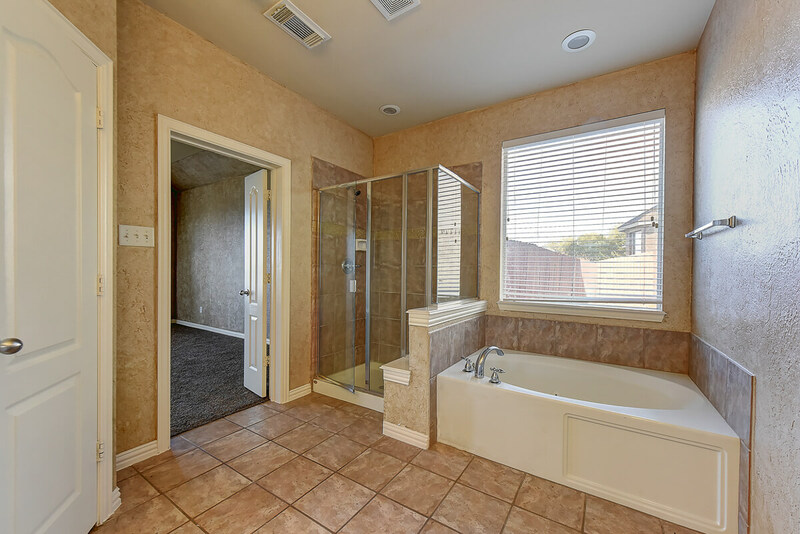 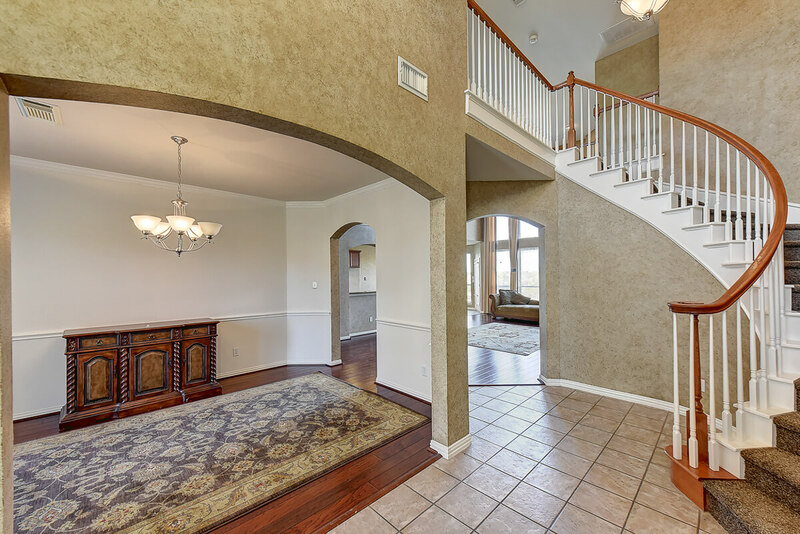 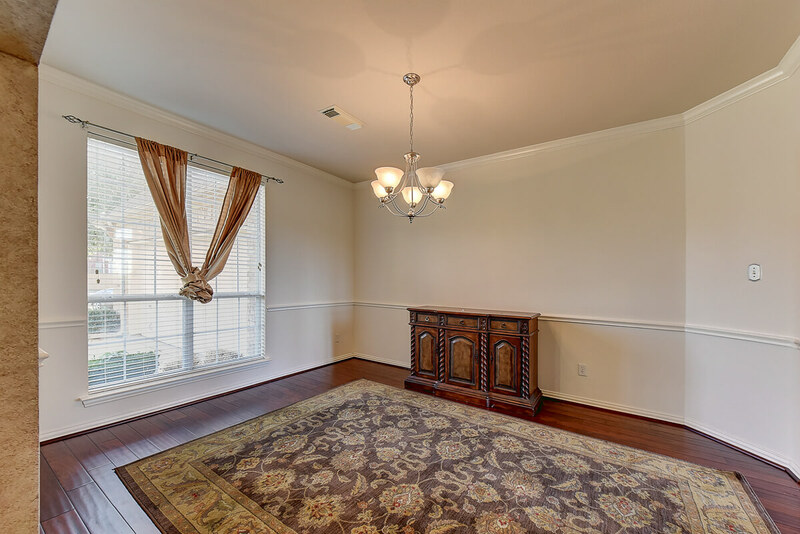 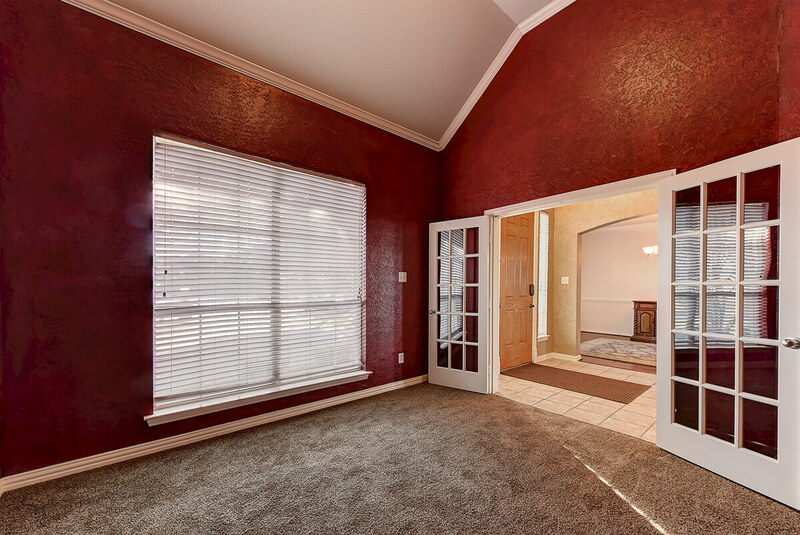 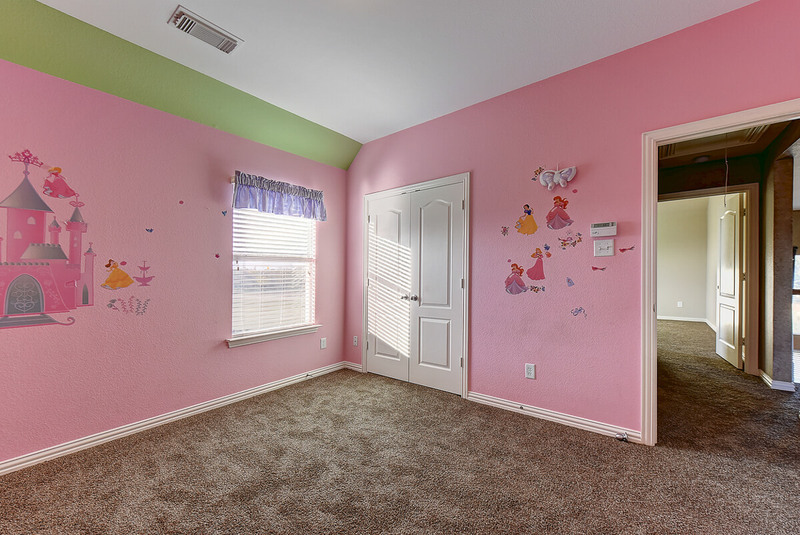 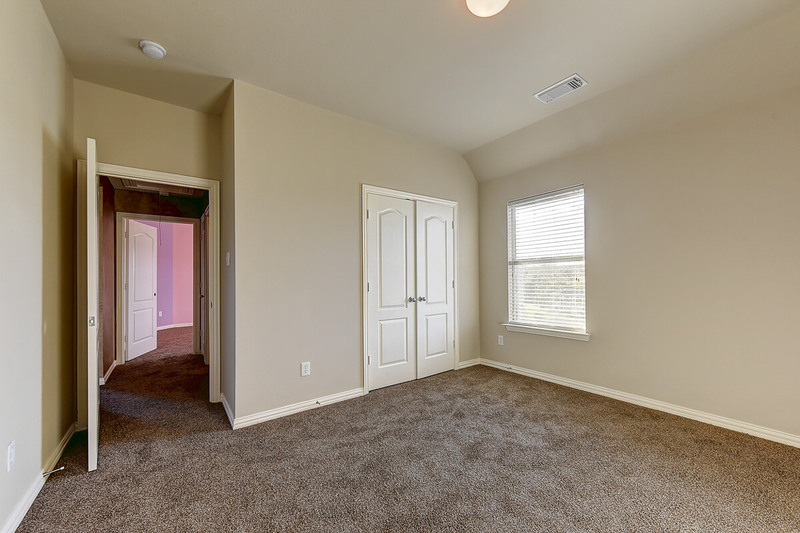 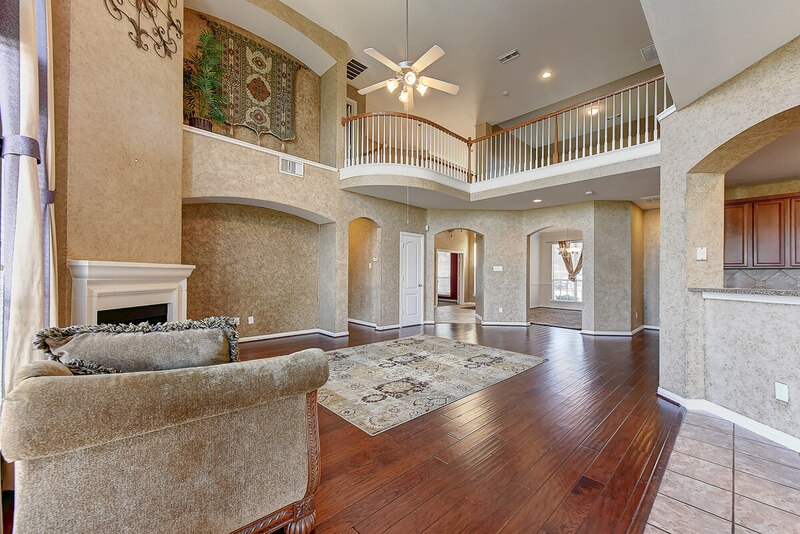 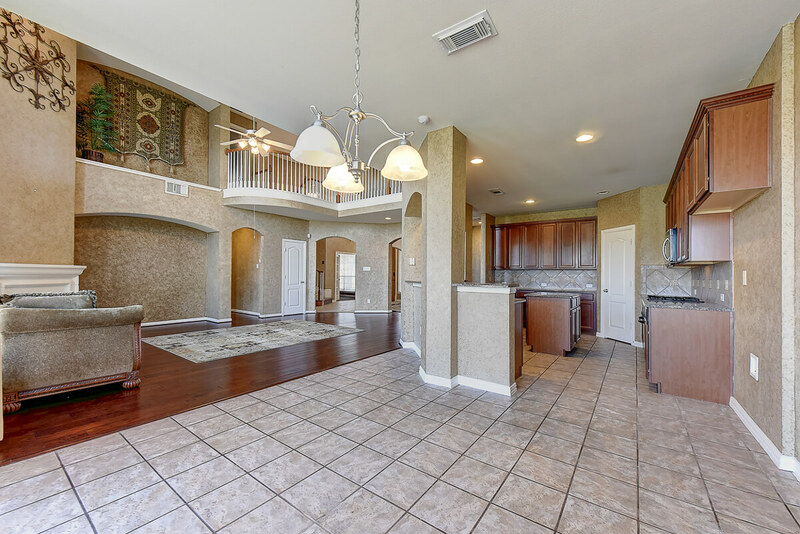 New on the market in Grand Prairie – 536 Dales Circle Grand Prairie Texas 75052. 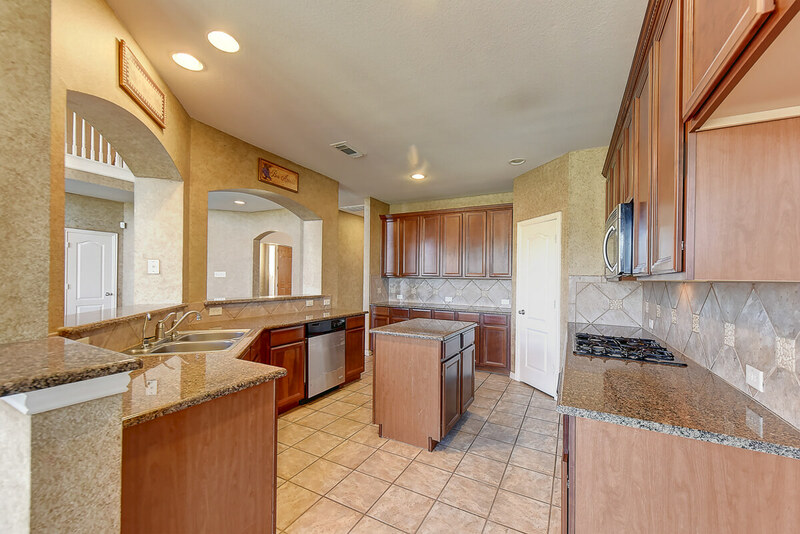 Offered February 4th, 2016 for $295,000. 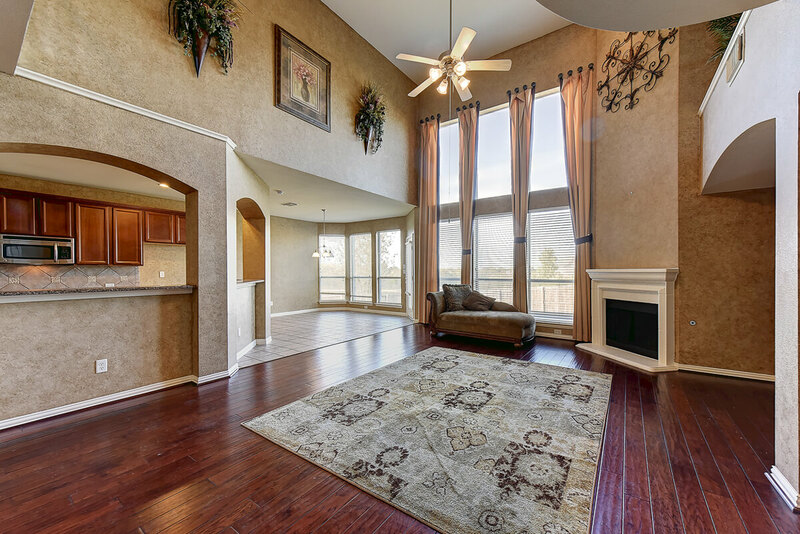 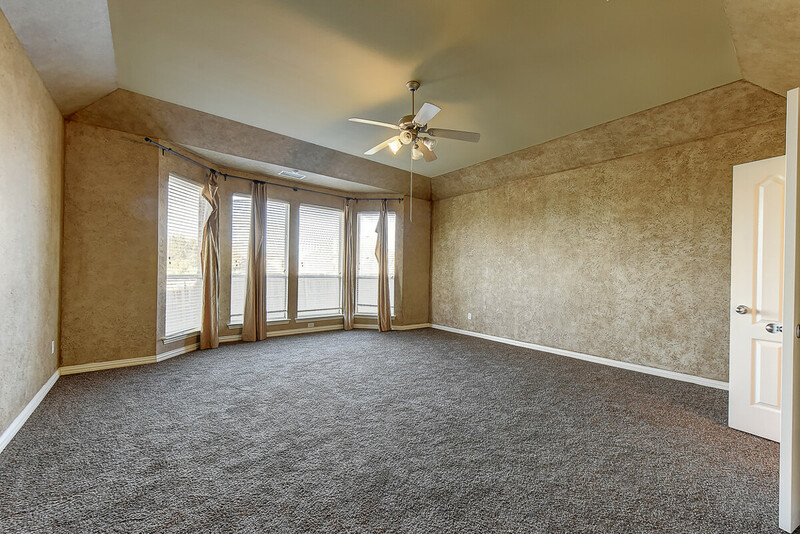 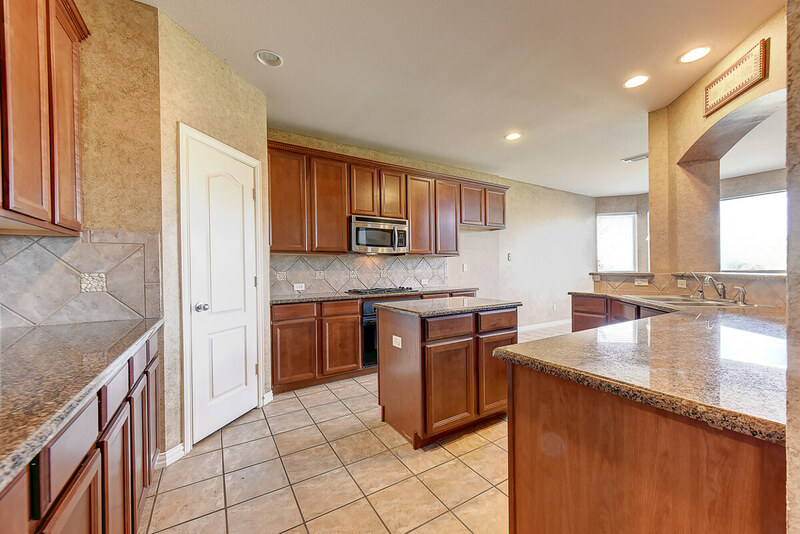 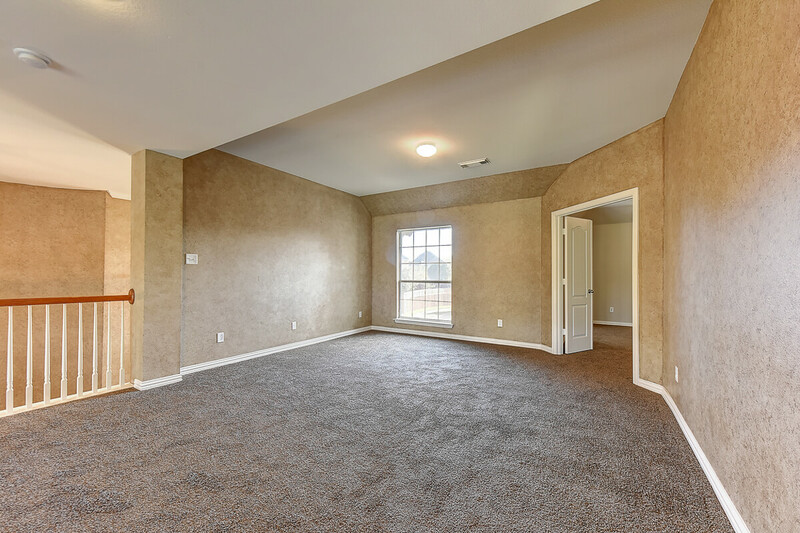 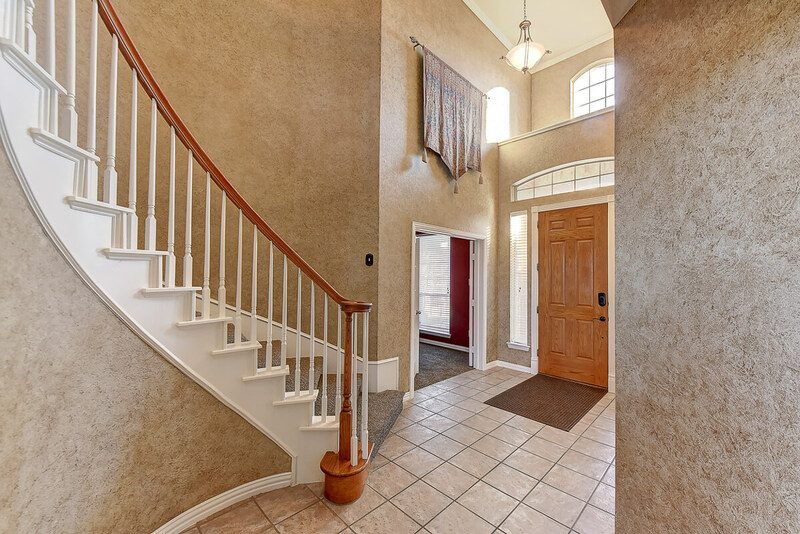 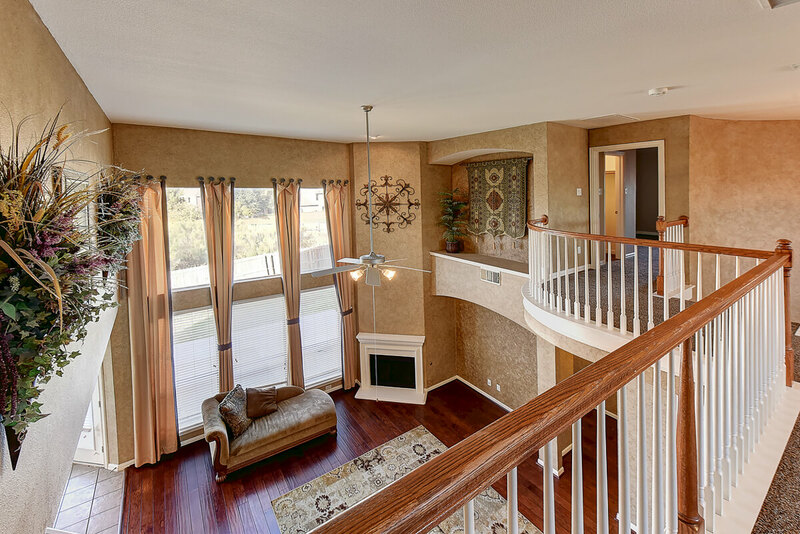 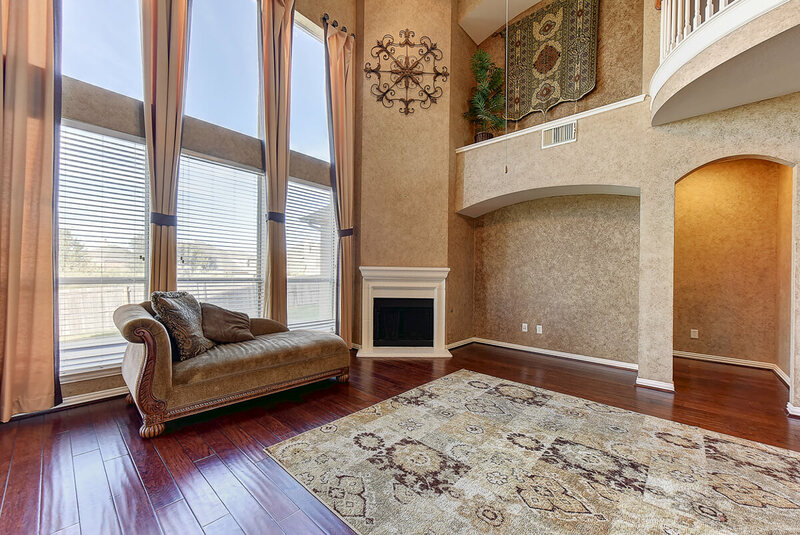 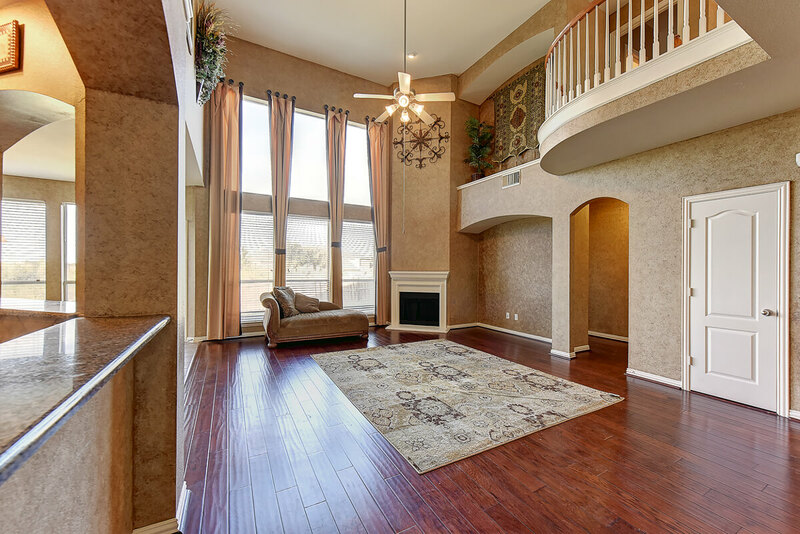 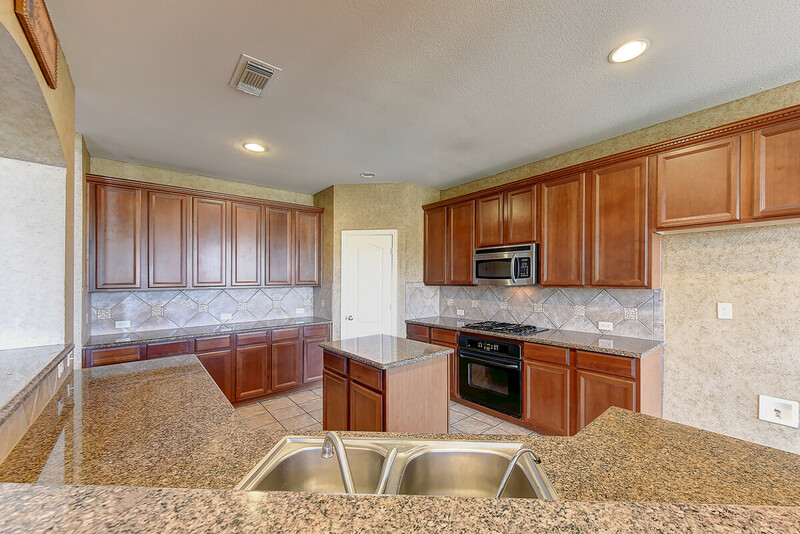 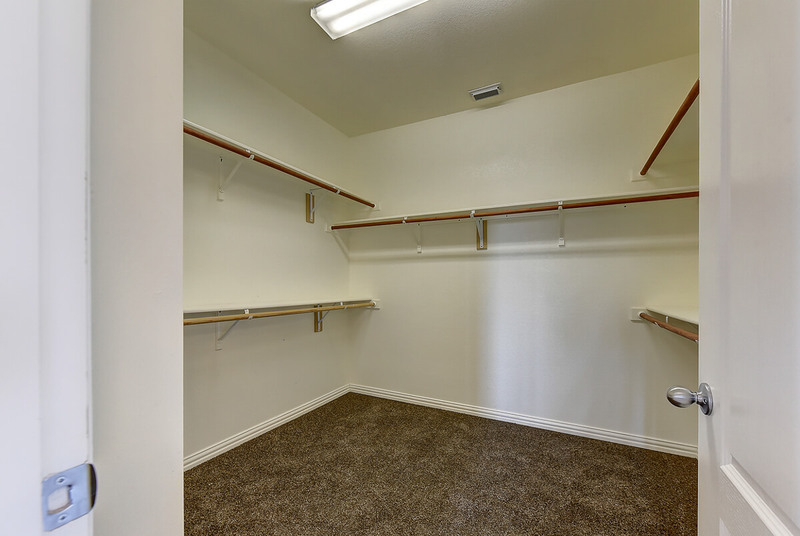 Large Newmark home backs to Friendship Park, Trail, and spillway with wide open scenic views. 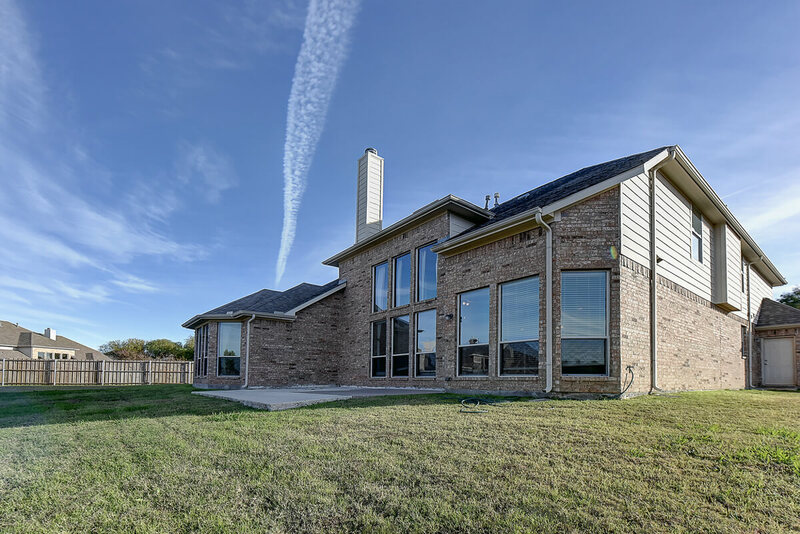 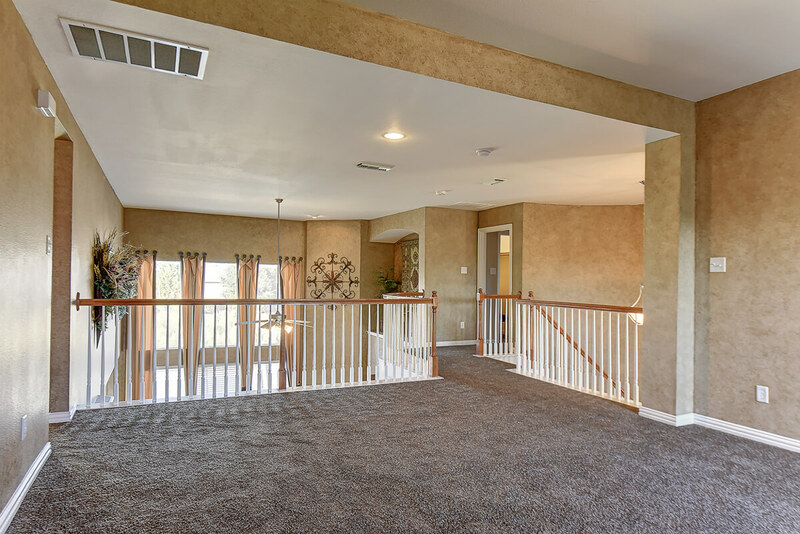 Soaring ceilings, open concept floor plan with gorgeous staircase leads second floor with 3 beds, 2nd living room loft and media room. 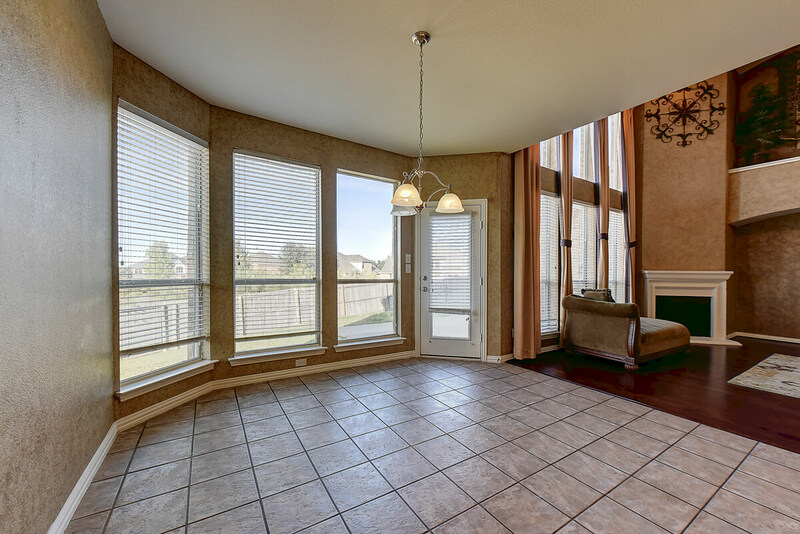 Spacious kitchen and breakfast room off stunning living room with soaring windows and gas fireplace. 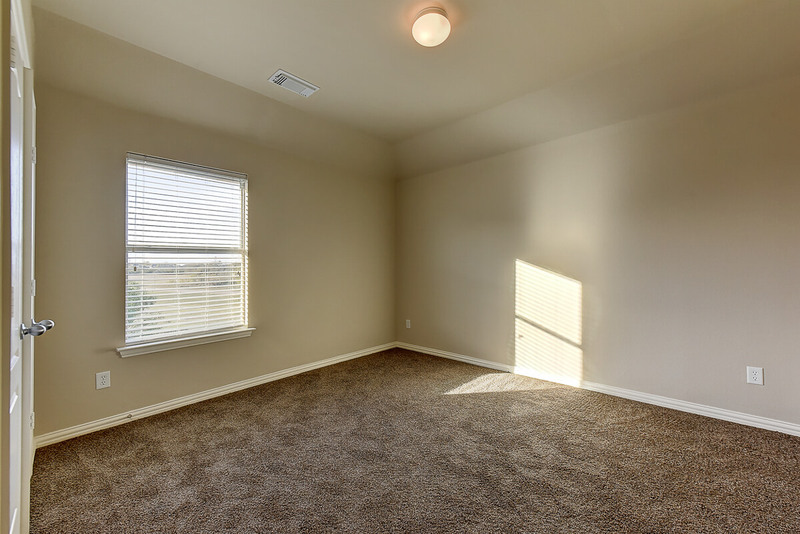 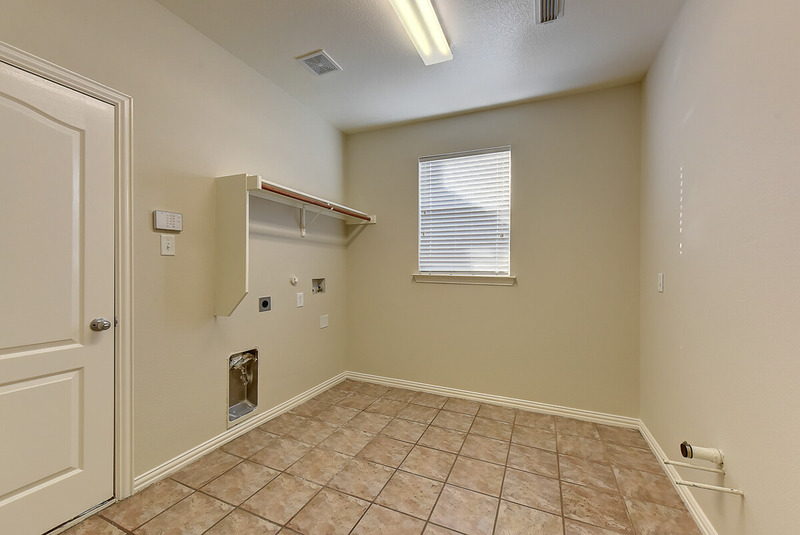 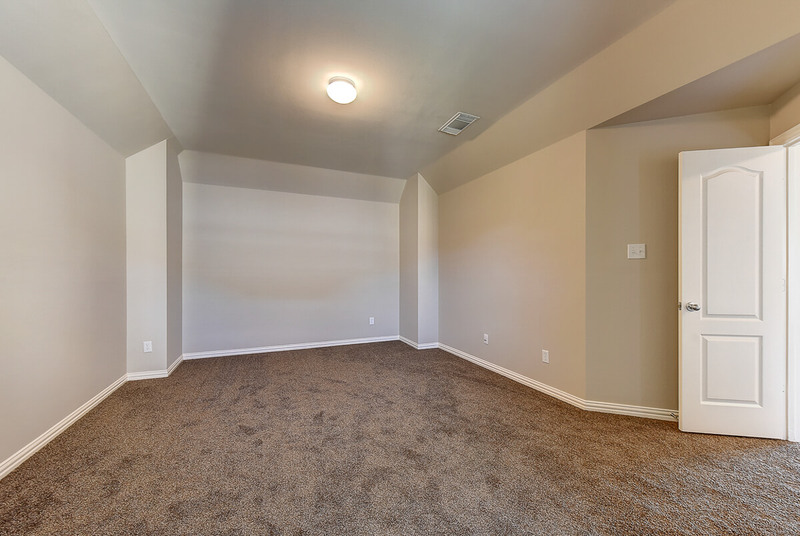 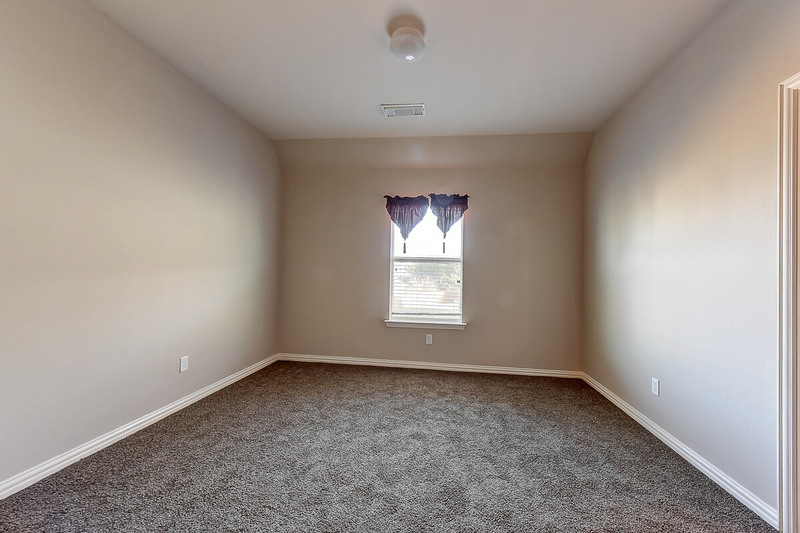 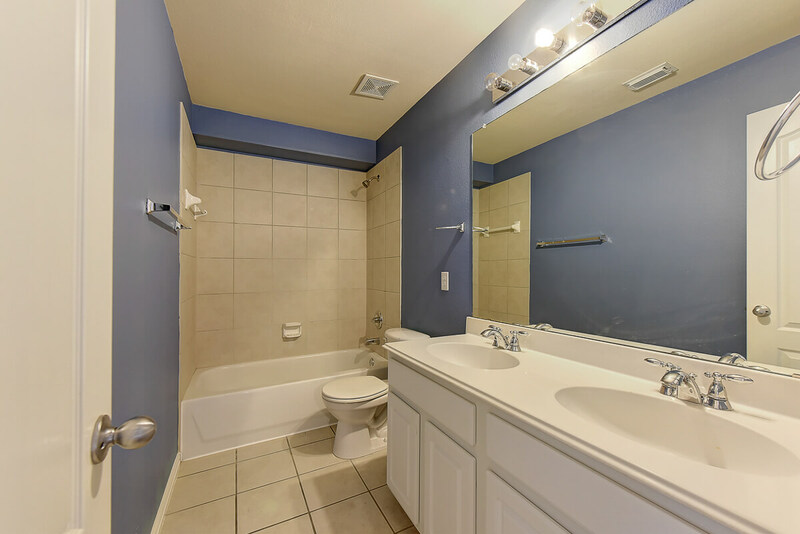 Granite counter tops, oversized utility, oversized garage, additional water heater, zoned HVAC with recent compressor. 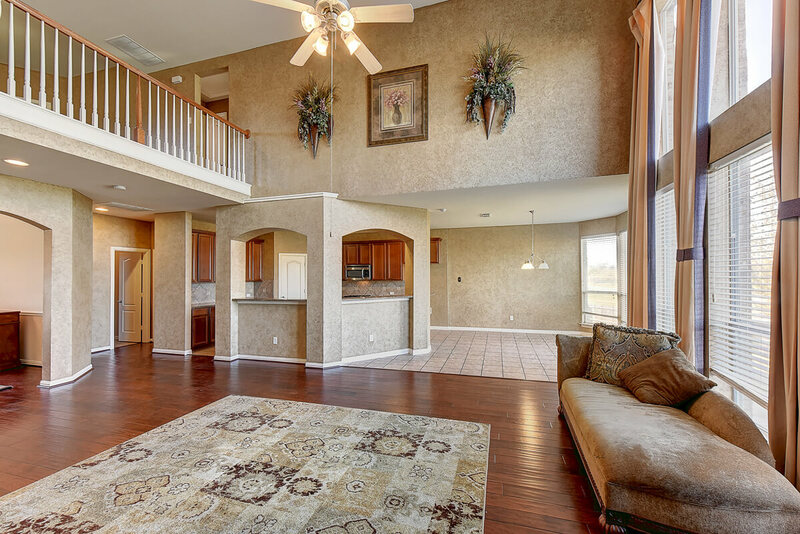 Grand Prairie, Texas offers relaxation, family fun, friendly neighbors and a smart place to live and do business. 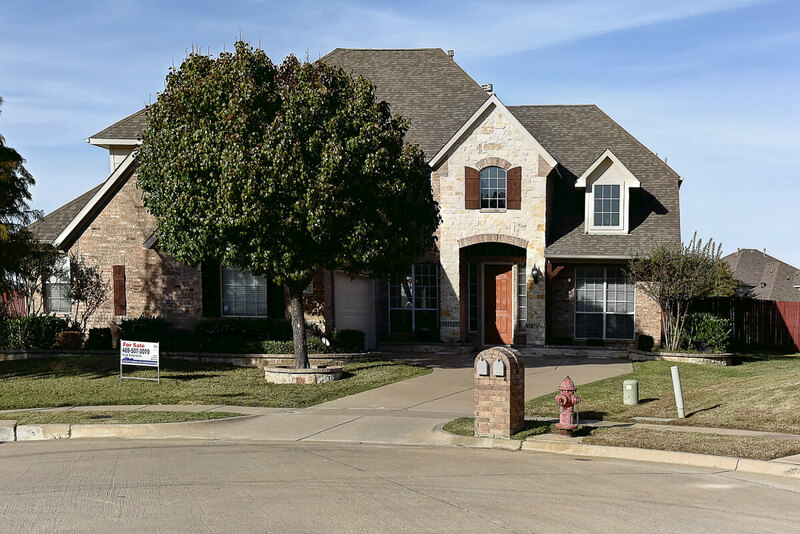 Grand Prairie is the seventh largest city in the Dallas-Fort Worth Metroplex, 16th largest city in Texas and the sixth fastest-growing 100,000+ city in the nation. 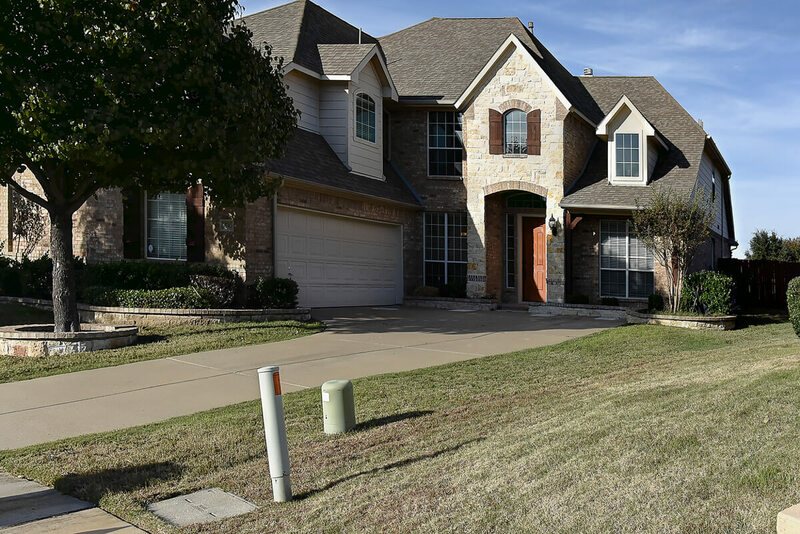 In Grand Prairie, families who have lived here for generations welcome newcomers who come to Grand Prairie for the same reasons the natives don't leave—location and hometown atmosphere. 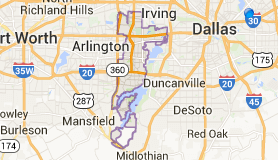 Grand Prairie is a city in Dallas, Ellis, and Tarrant counties in the U.S. state of Texas and is a part of the Mid-Cities region in the Dallas–Fort Worth metroplex.